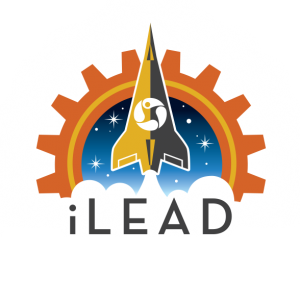 We are pleased to announce that a select group of SCVi Upper School learners stepped up to the plate to represent iLEAD Schools in the National Genes in Space Competition. 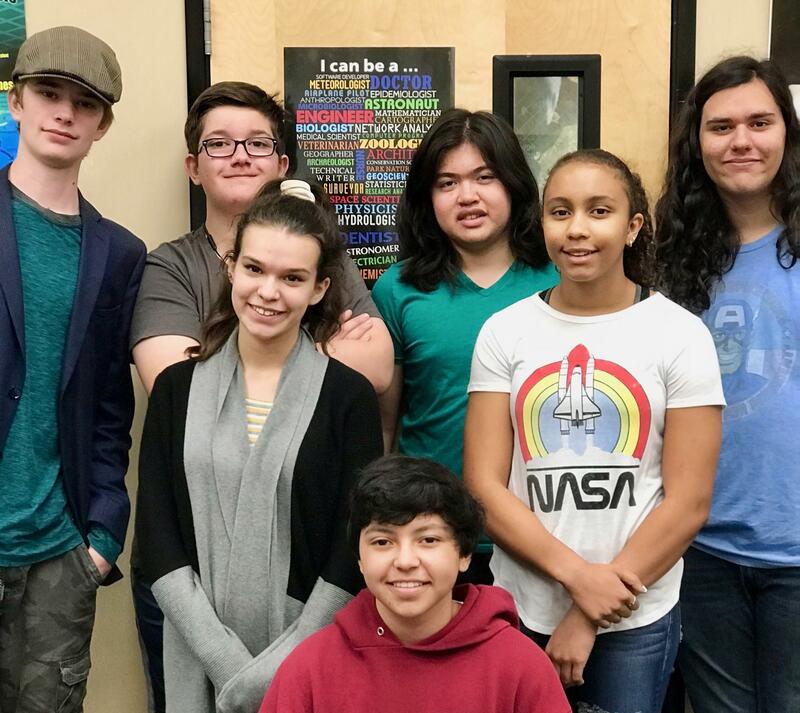 In close collaboration with Ebony Eggleston, their SCVi Upper School Science facilitator, and with a very short launch window, they were able to successfully author and submit four unique proposals! “I am so proud of the high levels of critical thinking utilized as they developed their proposals in hope that their project attract the Genes in Space team for further research,” Eggleston said. “These young scientists sacrificed their free time for collaborations and meetings, during lunch, after school and their free blocks. Never once did I hear any complaints. Did I mention how proud I am of them? A big shout out to Ms. Eggleston for her leadership and willingness to support these learners!